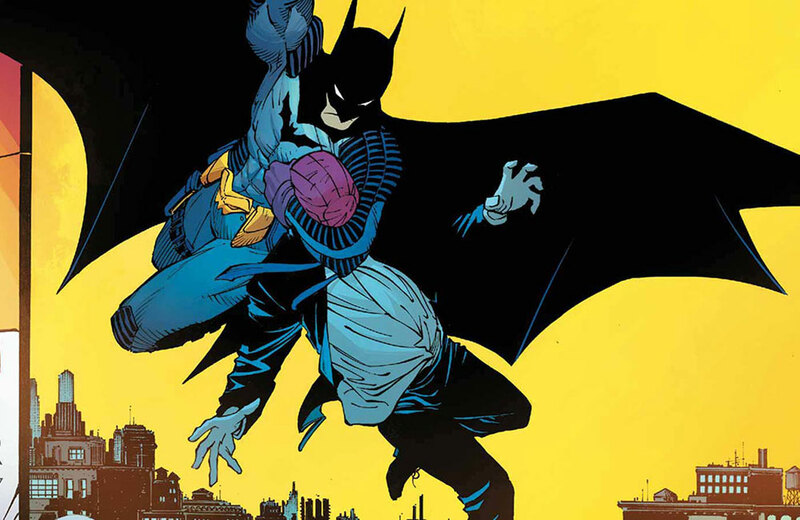 Batman will be the first inductee into Comic-Con Museum’s character Hall of Fame. There’s a new Jurassic World Live Tour and it will be adding two elements to canon, including a new dinosaur. This tune might get stuck in your head: Watch a Kmart commercial from 1978. IDW Publishing has announced a new Care Bears comic book. There are new toys to look forward to with the theatrical return of Godzilla. LEGO has released six new Batman sets to celebrate the crime fighter’s 80th birthday. There’s a Flintstones wiki and it’s very thorough. Urban Decay has launched a limited-edition Game of Thrones makeup collection. Do the half moon pose with 'Yoga Joes' and 7 other things we wanted to share this week. A look at the growing popularity of Bootleg Toys and 7 other things we wanted to share this week.